Historic–America Recognizes Jerusalem As Israel’s Capitol – I Am Not Ashamed Of The Gospel Of Christ! We strongly commend our Presidents actions today in recognizing Jerusalem as the Capitol of Israel. For decades Israel has fought for her very existance. When all of her neighbors refuse to recognize that Israel has a right to its soveriegnty, much less the history. Jerusalem is Israel’s. YaHoVah wrote His name there! With most Muslim nations and some Western nations condemning him and even threatening him and America he stood tall. Proving we are the Home of the brave. I liked his speech especially pointing out that for decades other Presidents denied this for peace, but no peace came. We are a Christian nation who abides by the word of God. Many muslim nations led by Iran want to destroy Israel. Yet we stand with Israel. As commanded by YeHoVah, since the beginning. We also know that Jerusalem will be a trembling cup among the world (Zechariah 12) and many will rise against them. Pray for Jerusalem! Pray for Israel! 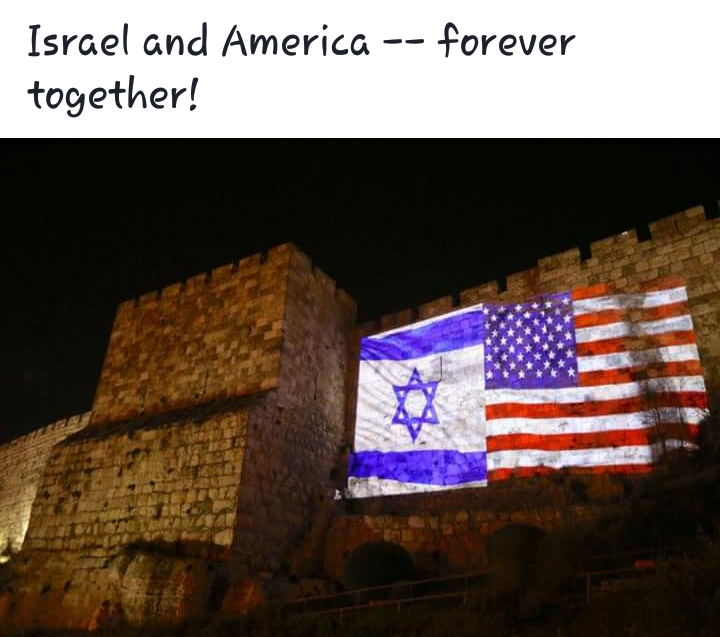 President Trump needs to be commended for how he understands the importance of moving forward in the face of adversity to make Jerusalem the capitol of Israel! He is in line with scripture and is a key part of Zechariah14. The day is coming all nations will come together to battle before the Lord’s return. President Trump unlike any other President has started the ball rolling towards peace. Be warned of the plague that will come to those who fight against Jerusalem. All of us at I Am Not Ashamed Of The Gospel Of Christ!